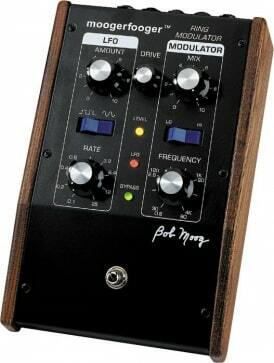 Looking like the amputated bass pedals from a home spinet organ, the Moog Taurus synthesizer was introduced in 1974 to bring synthesis to musicians’ nether regions. Odd as it may seem, over its seven years of production, the Taurus found favor with, of all people, guitarists and even bassists. 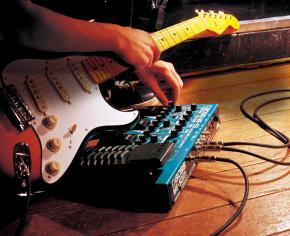 Among its users were Andy Summers and Sting, Alex Lifeson and Geddy Lee, Pink Floyd, Genesis and, even the great shredder, Yngwie Malmateen. 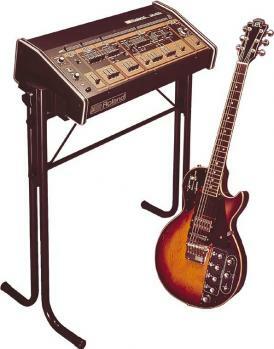 The Taurus (shown here) was a monophonic synth, and while it had just 13 pedals, its two oscillators had a range of five octaves. It offered three preset sounds—Tuba, Bass and a signature tone called Taurus—and one user- programmable patch that could be created with the unit’s voltage-controlled oscillators, filter and amp. Two foot sliders on top of the unit gave control over filter cutoff and volume. 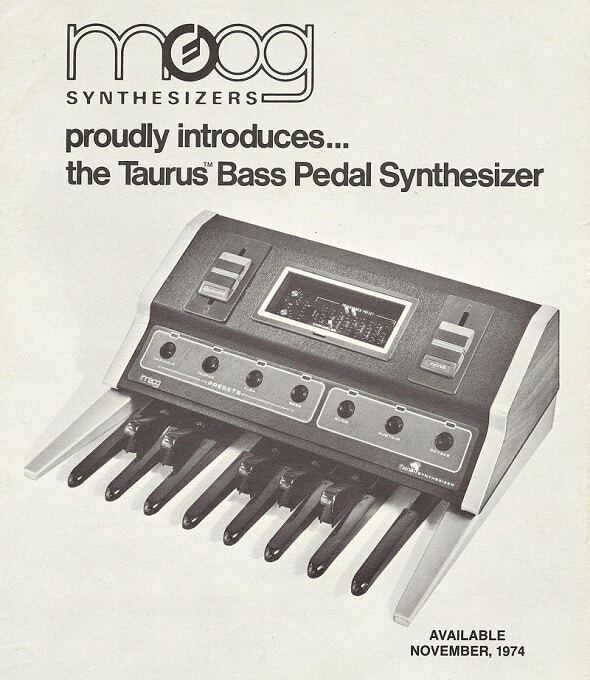 Moog introduced the Taurus II in 1981. It upped the ante with 18 pedals, modulation and pitch-bend wheels, and a waist-height control panel that made settings easier to change during performance. 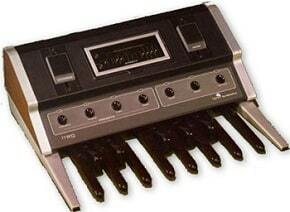 Moog ceased making the Taurus In 1983 as digital synths came into vogue. 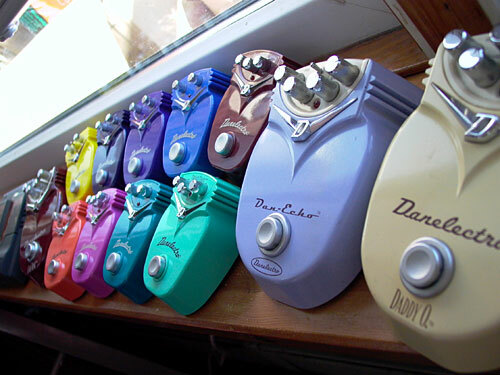 Like most vintage gear, original Taurus pedals are quite expensive. At press time, two early examples sold on eBay for a whopping $1,305 and $977, respectively. Units are rarely in perfect working order, but problems like intermittent notes can usually be fixed by cleaning electronic contacts, and original and reproduction replacements for worn-out and missing hardware and pedals can be found on eBay. Good thing, too: many of these units suffered under heavy-footed players. The original pedals were made of Bakelite, which should be quite brittle and prone to cracking by this point in its lifespan. 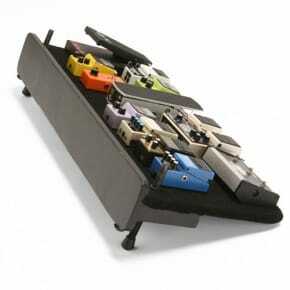 If you plan to use your Taurus extensively, consider keeping spare replacement parts or substituting a set of wood pedals for stage use. 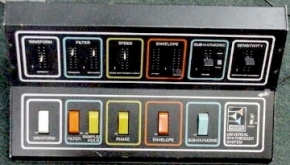 The Moog Taurus 3 is available, though it’s not vintage, it’s another option to take. You should be able to find it at your local music store or online, such as eBay or Craigslist.